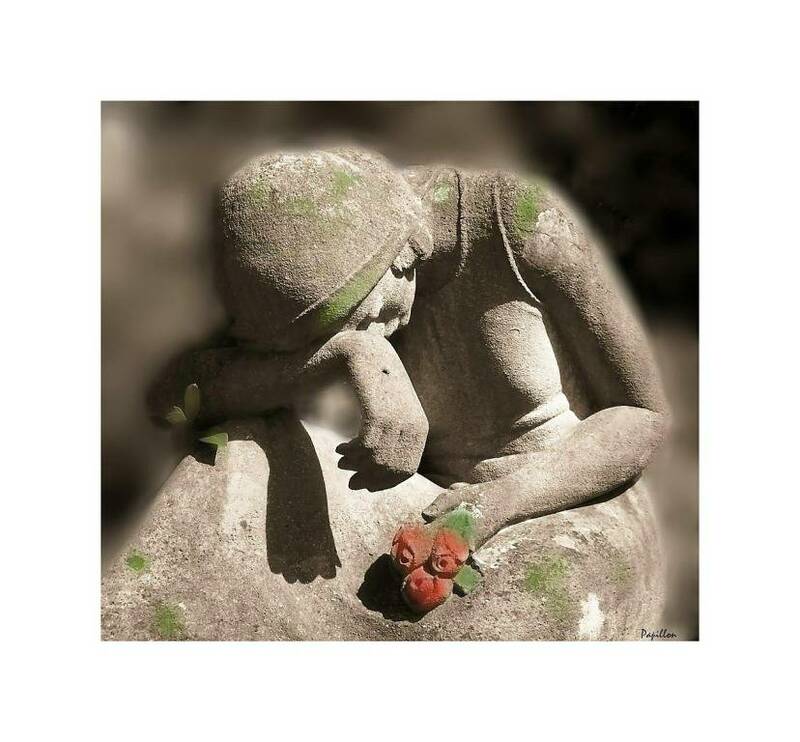 Are you grieving the loss of a loved one? Or are you working through the stress of a divorce, or lost job? At Saint Mary’s, we are happy to offer a series of support sessions that can help you as you progress through the difficulties of grief and loss.